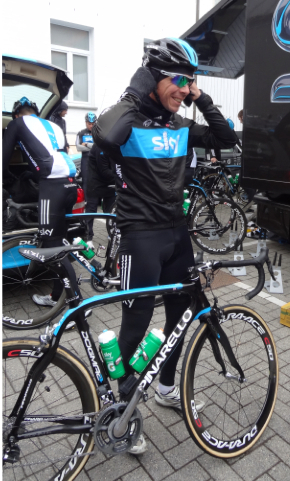 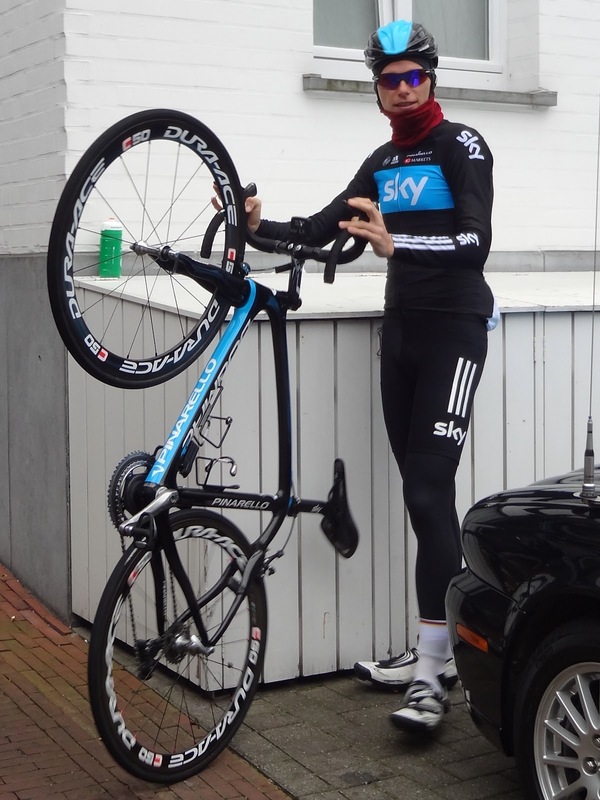 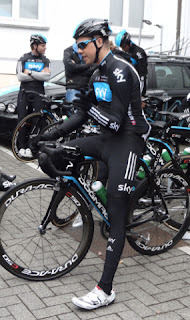 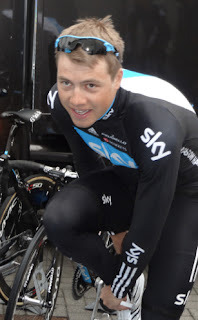 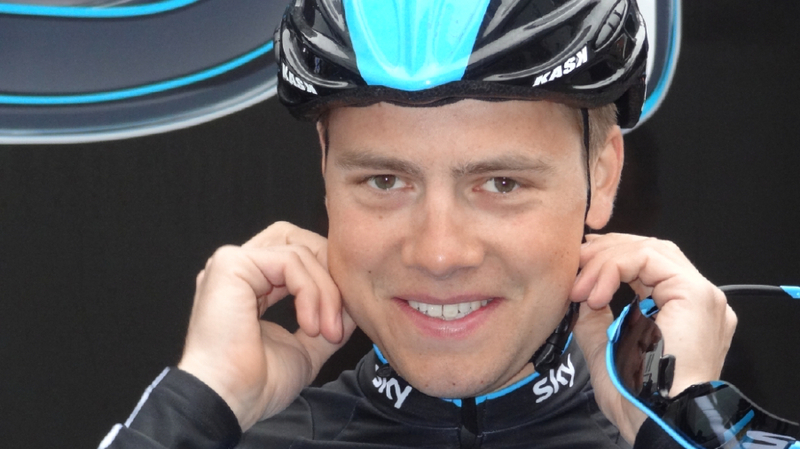 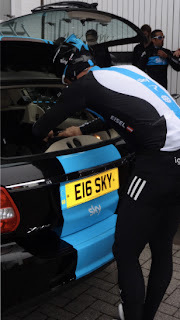 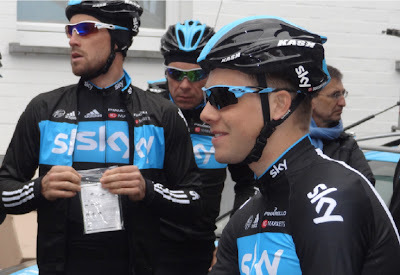 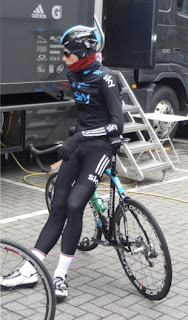 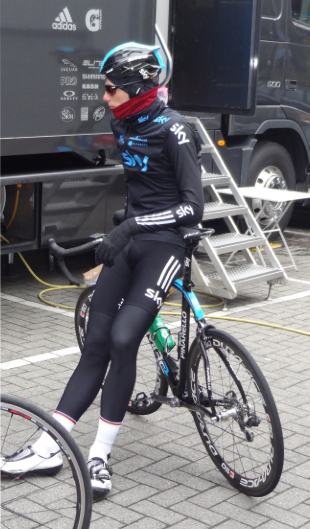 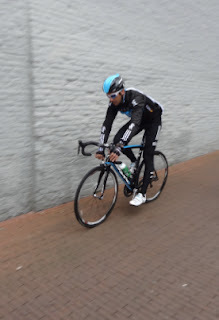 Actually the morning was cloudy and chilly, but from underneath the helmets and caps and leggings and gloves shone some bright smiles of Team SKY preparing for a morning ride 1-day before the Tour of Flanders in Belgium. 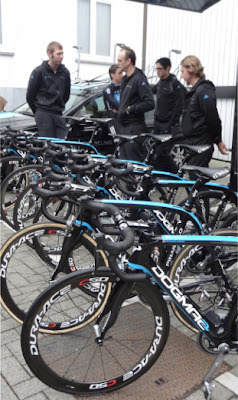 Time to share more images from a morning in Kortrijk, Belgium. 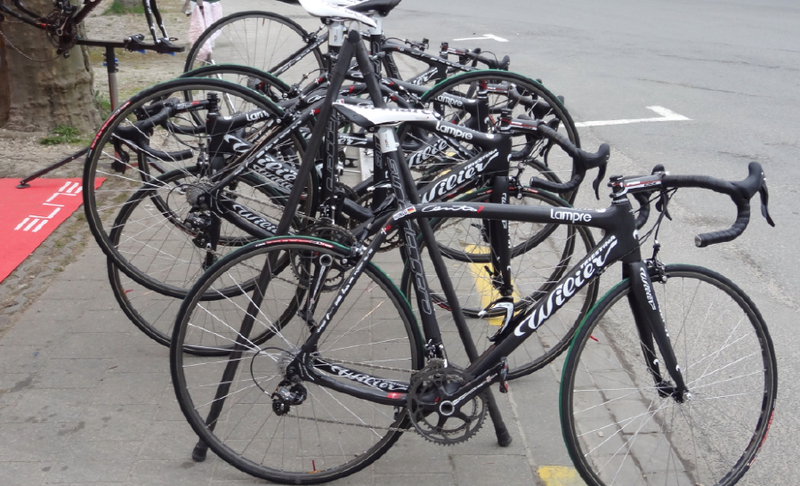 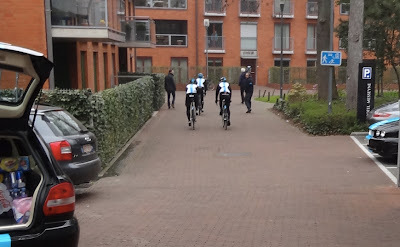 This was the same morning that thousands of citizens were riding their own Ronde van Vlaanderen (Tour of Flanders for Cyclotourists). I had intended to go photograph the amateur event, but when I awoke I figured if thousands of amateurs (Wielertoeristen) were peppered across the bergs of Flanders south of Kortrijk, chances were good that the teams would stay local (meaning near their hotels), and sure enough they did. 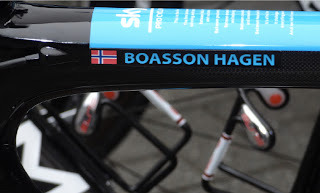 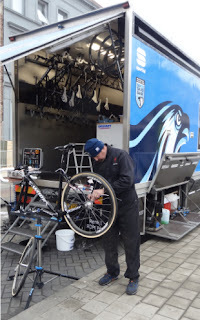 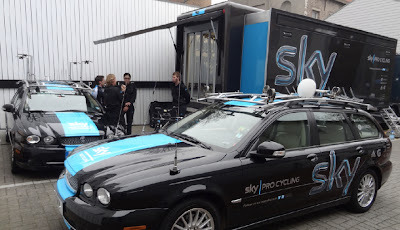 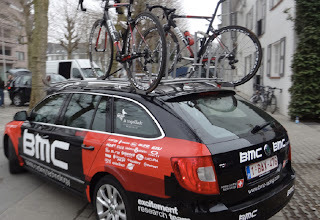 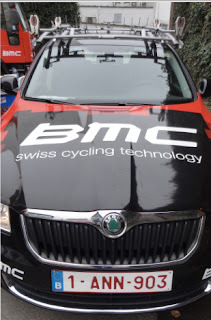 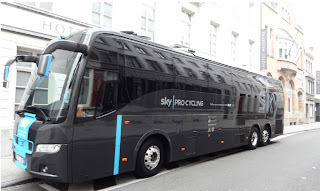 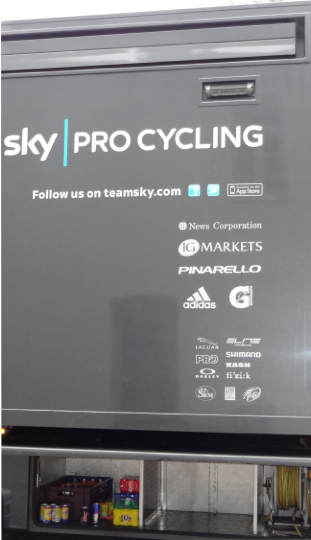 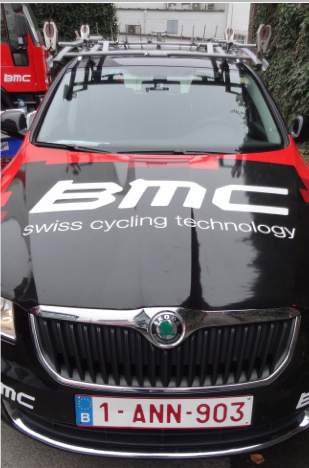 After enjoying the relaxed good mood of the BMC team earlier in the morning outside of the Hotel Broel, once the BMC riders departed on their training ride, I walked a few blocks away to Hotel Messyne and found the SKY Pro Cycling team. Immediately their impressive black SKY team bus parked on the quiet small street, told me I was in the right place. 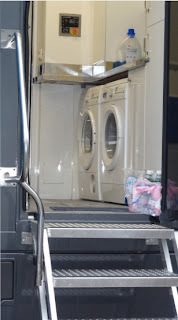 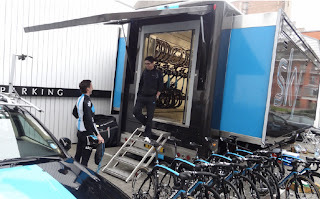 Along the side of the hotel I caught sight of their enclosed mechanics trailer - wow impressive. 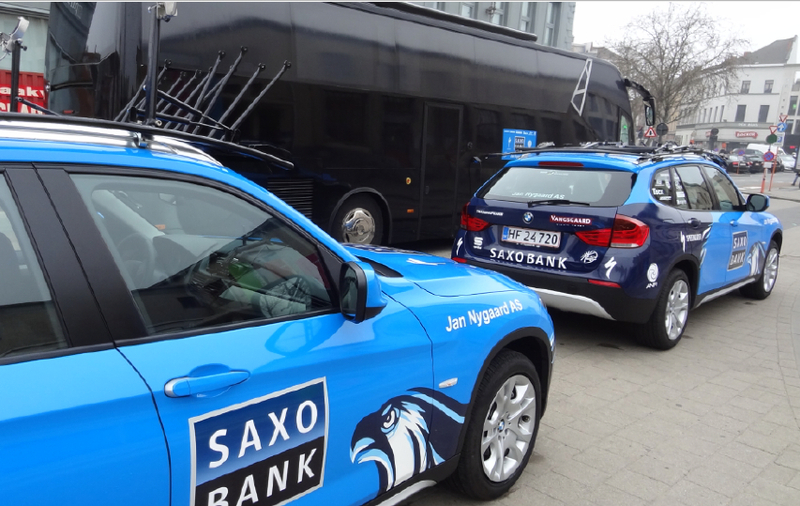 And then their Jaguar team cars - wow impressive. 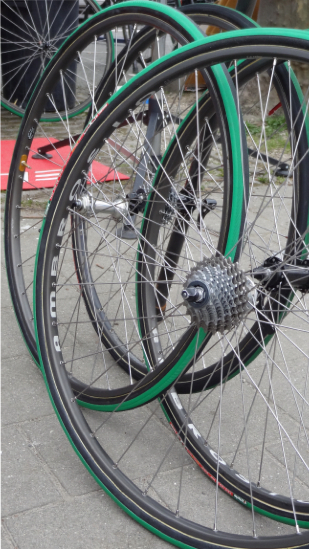 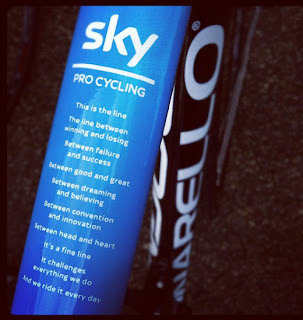 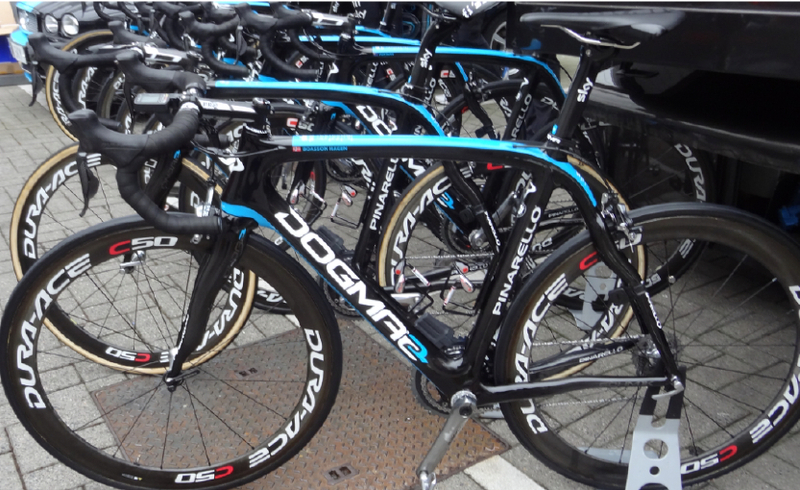 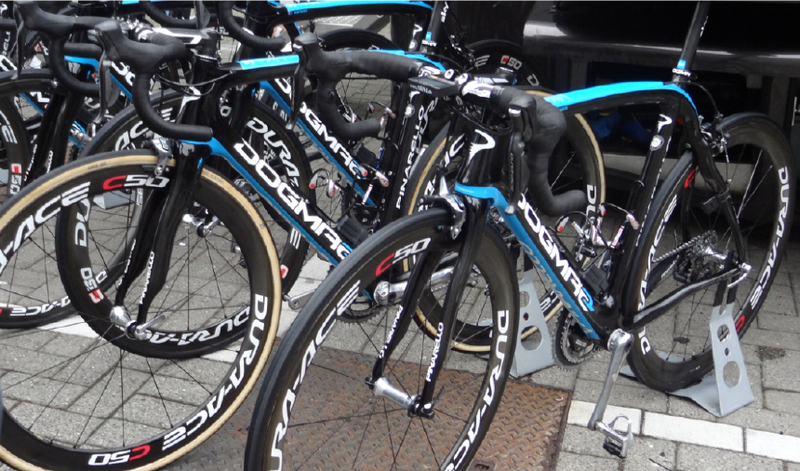 And then their bikes, and then Bernie Eisel - wow very impressive. 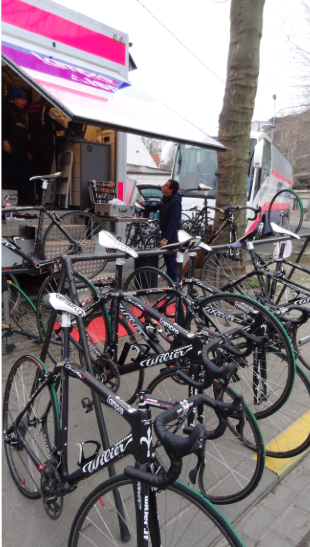 There I was again, a simple fan, with yet another pro team preparing for their morning training ride - me, Race Coach Bobby Julich, Sports Director Servais Knaven (and winner of the 2001 Paris-Roubaix), a few skilled mechanics, a couple soigneurs, a cameraman and photographer, and a team of very good professional cyclists. I was in heaven - in Belgium. 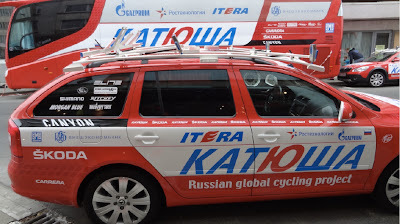 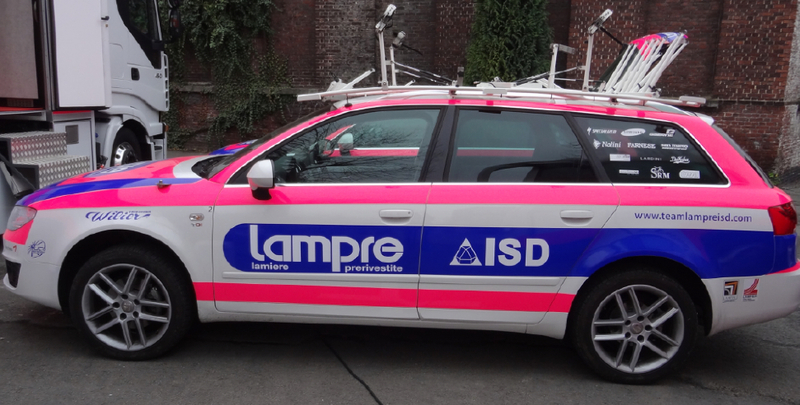 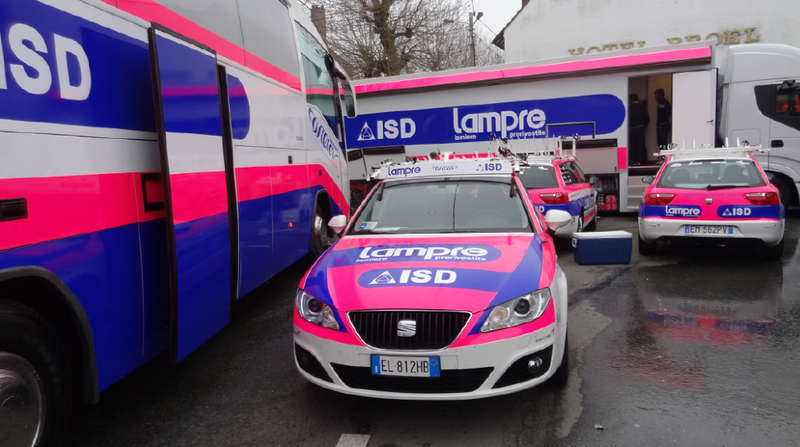 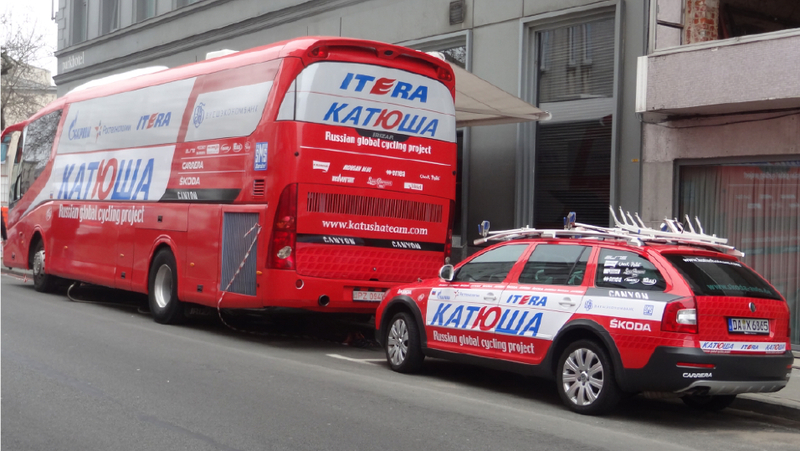 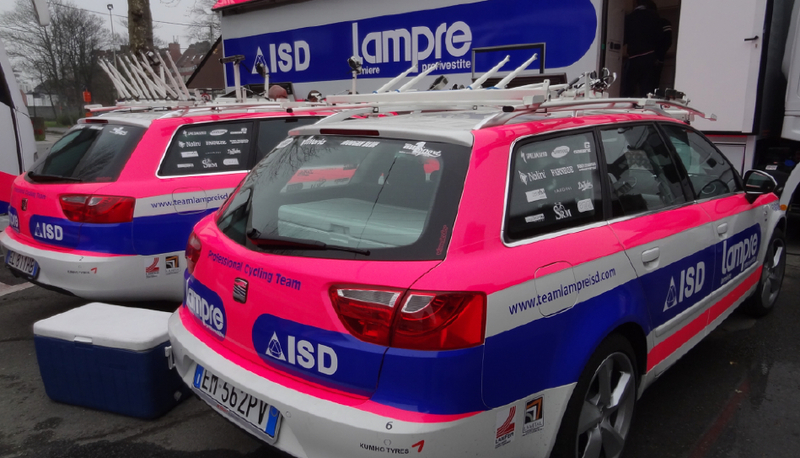 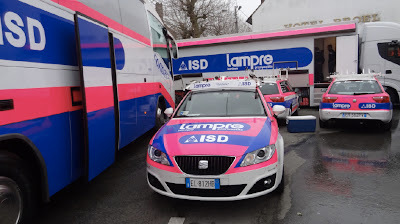 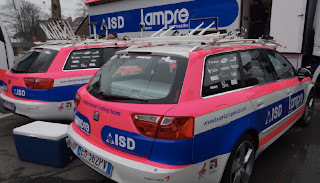 In addition to visiting and photographing team BMC earlier in the morning, I later came across Lampre ISD at Hotel Broel, Team Katousha at Park Hotel, and Team Saxo-Bank at Park Hotel. 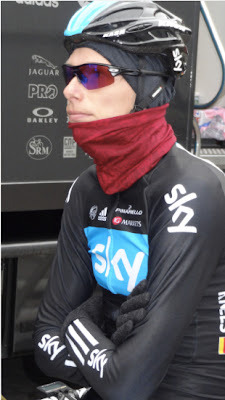 But no riders were around by that time. 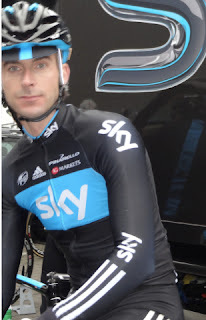 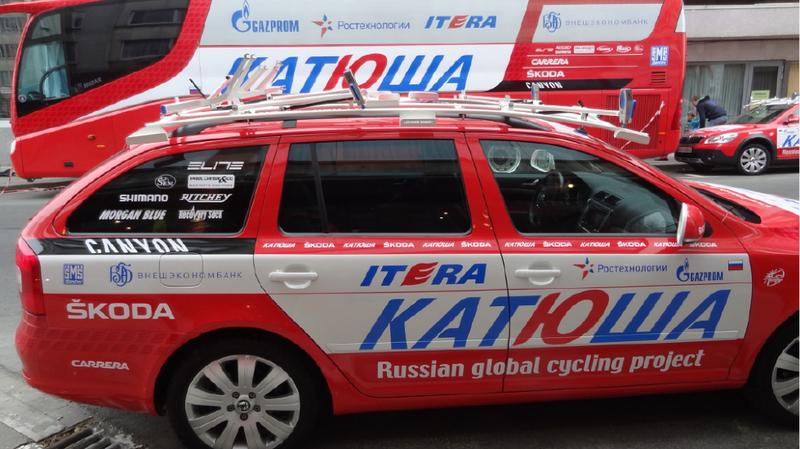 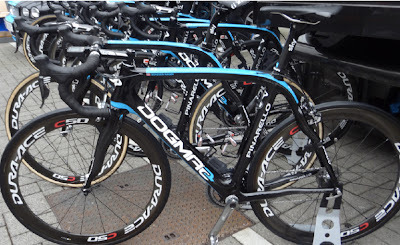 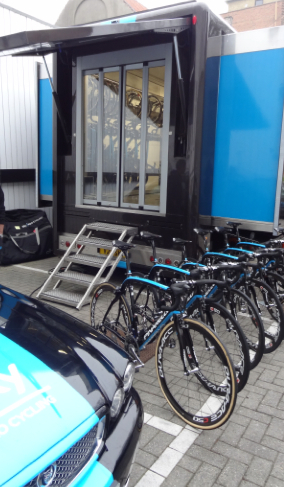 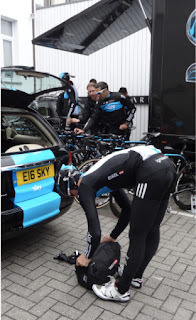 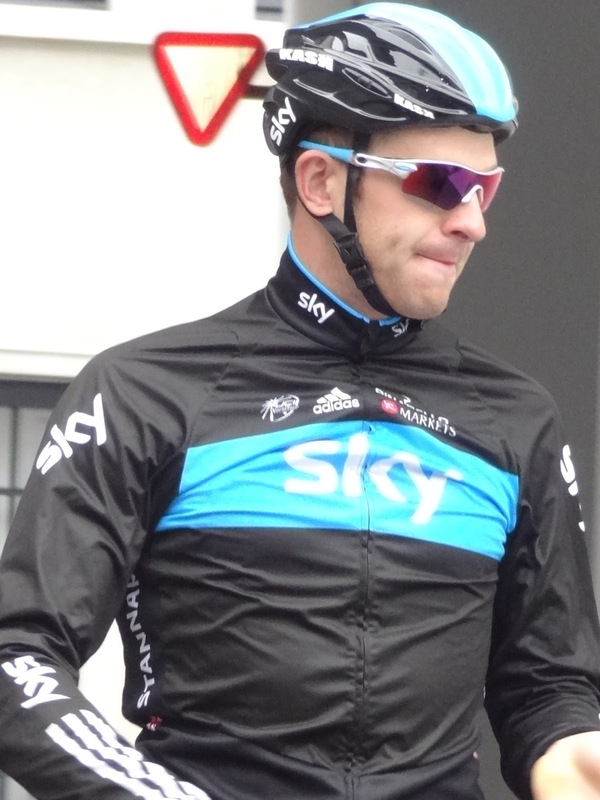 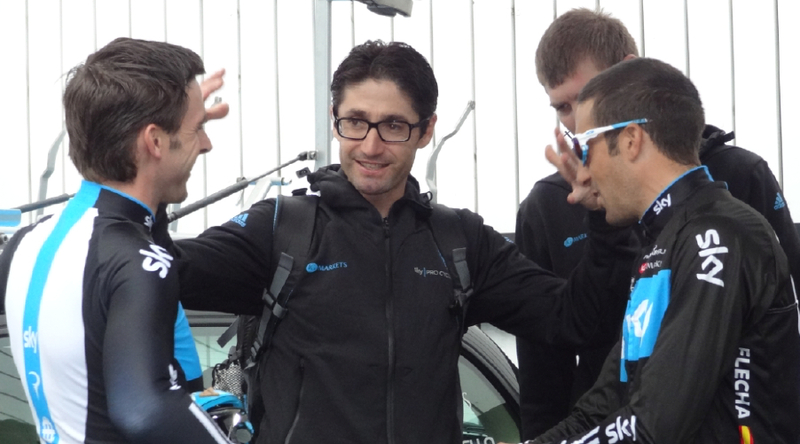 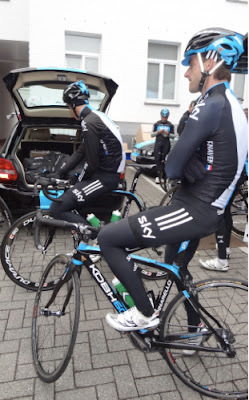 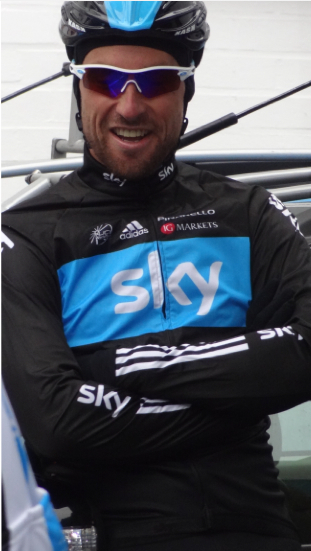 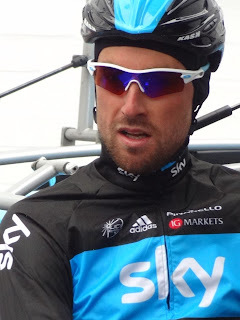 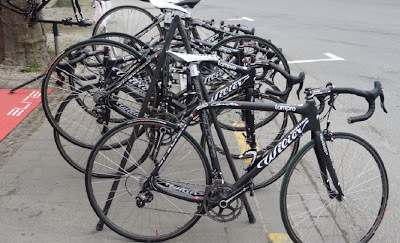 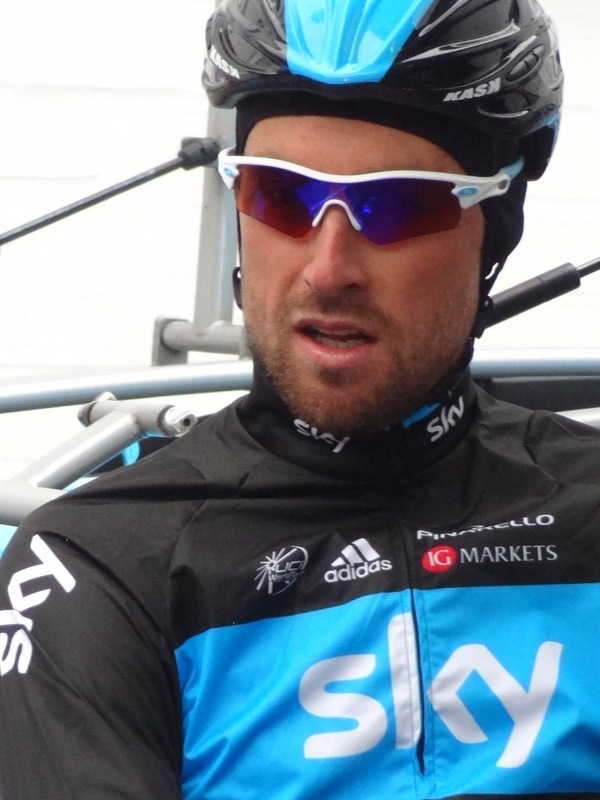 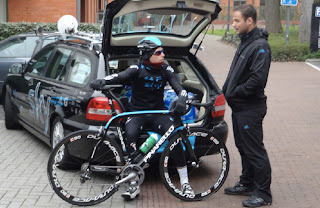 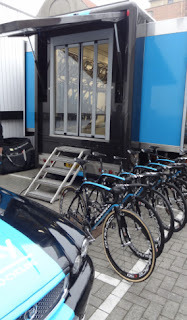 Reportedly the Omega Pharma-Quickstep team were at Hotel Kennedy across the highway. 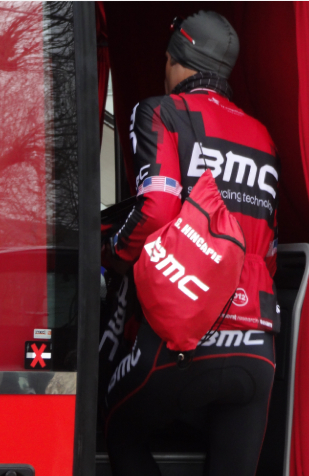 Even when the riders are out riding, the work continues. Being able to so easily walk up and see these teams and riders in Kortrijk, Belgium, was very special for a fan from Colorado. 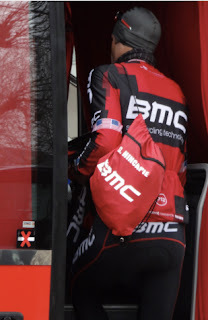 I have many more stories to tell and photographs to share, including traveling tips on how to make your trip to the Spring Classics happen for you.